During enquiry stages, a technical assessment audit can be carried out on each intended sub-contractor to ensure that they are capable of fabricating and meeting the required delivery date to the required specifications. Sub-contractors can also be assisted by Quality Services with the compilation of repair procedures, design review, quality control plans, qualification of welding procedures, welders and specialized procedures to ensure product will be suitable for service. Upon the placement of an order on a sub-contractor, an un-priced copy of the order should be forwarded to Quality Services for a contract review meeting to be scheduled in order to discuss and ensure that all project requirements are met. A weekly update with regard to completion date and inspection quality status will be forwarded to the relevant project manager / engineer. If any major concerns are noted, the responsible person will be notified immediately and a corrective action will be recommended. Expediting: telephonic follow-up will be carried out as required. If progress is a concern, a visit to the fabricator / site will be carried out by our Project Expeditor. Quality Assurance: the responsible inspector will carry out surveillance inspections and adhere to all hold points on the approved Quality Control Plans. Should any quality related concerns arise, the project manager will immediately follow up with the responsible management. Certification and maintenance: Where required certificates of manufacture will be issued for items manufactured to known standards prior to commissioning. Maintenance in-situ inspections to a pre-determined frequency can also be performed on components to minimize failures and extensive repair actions. 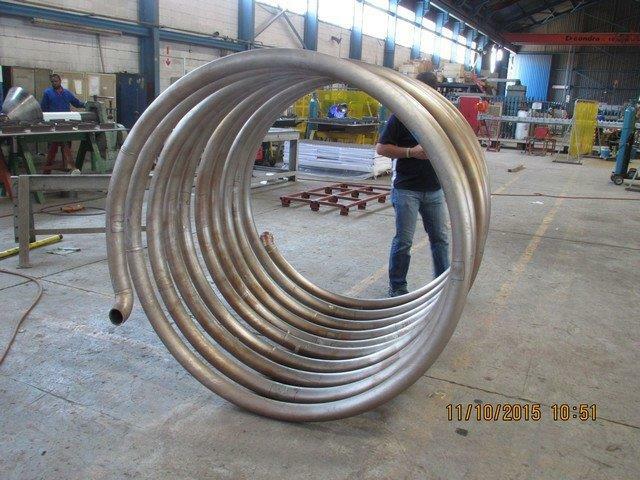 Inspection activities (Structural Steel): Inspection and testing of structural steel, piping and masts is performed to the requirements of the relevant customer. 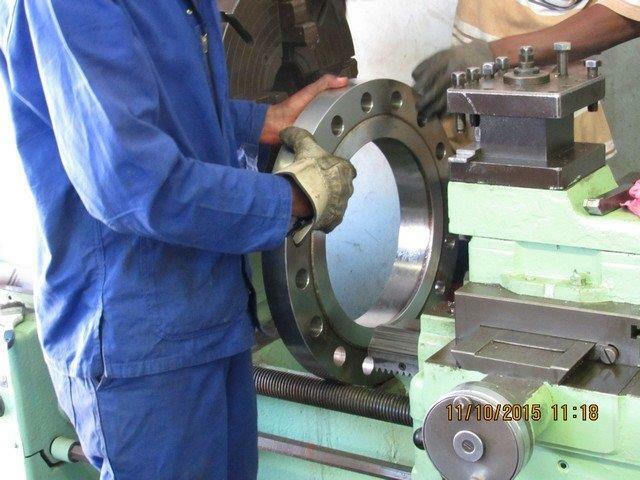 Non-destructive examinations, quality control and quality assurance services can be provided for and on behalf of customers to approved procedures. Required certificates of manufacture will be issued for items manufactured to known standards prior to commissioning.